A file image of a Pizza Hut. Pizza Hut, which has about 6,400 U.S. restaurants, said the preservatives BHA and BHT will be removed from all its meat by next month. The preservatives BHA and BHT will be removed from meat by next month. Artificial preservatives in cheese will be cut by next year. Chicken used as pizza topping will be free of human antibiotics by March. 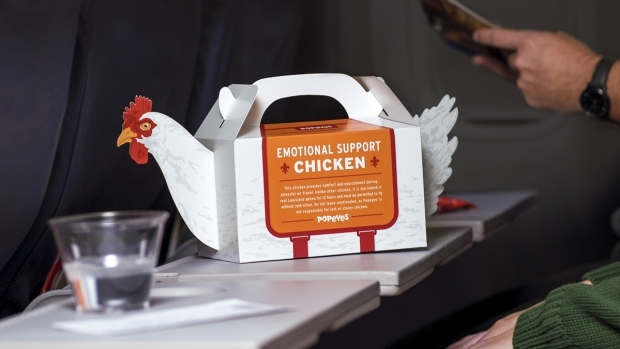 But chicken wings will still be raised with the antibiotics. 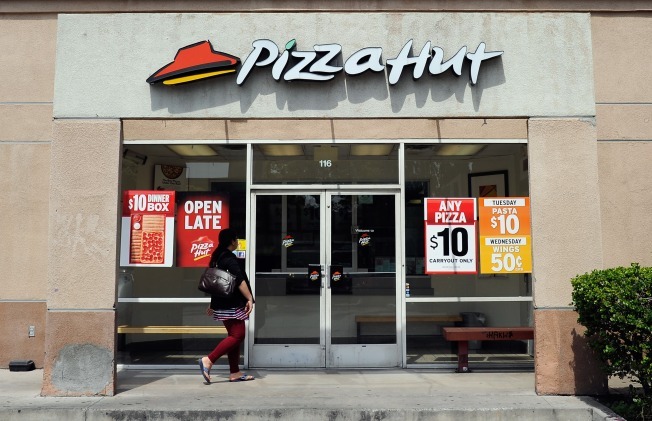 Pizza Hut said it will remove more artificial ingredients from its pizza pies in the next year at its U.S. restaurants.